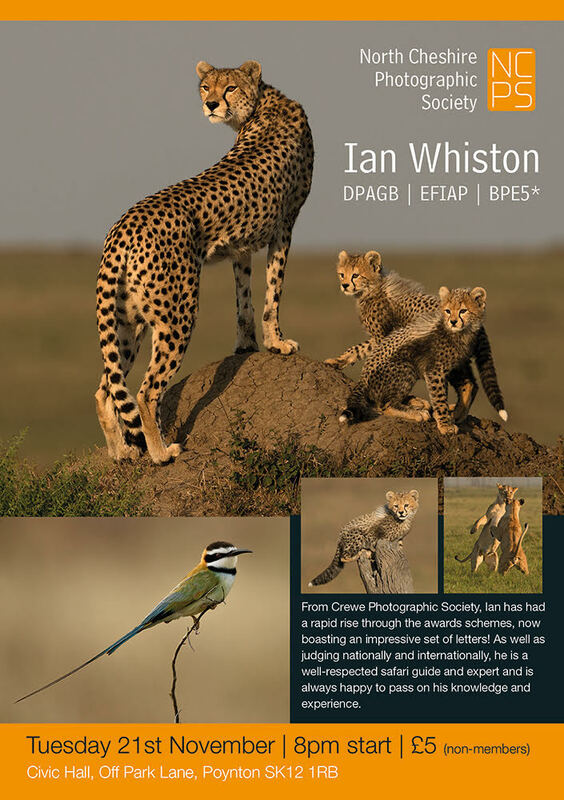 Ian Whiston will be talking to the NCPS on Tuesday 21st of November. 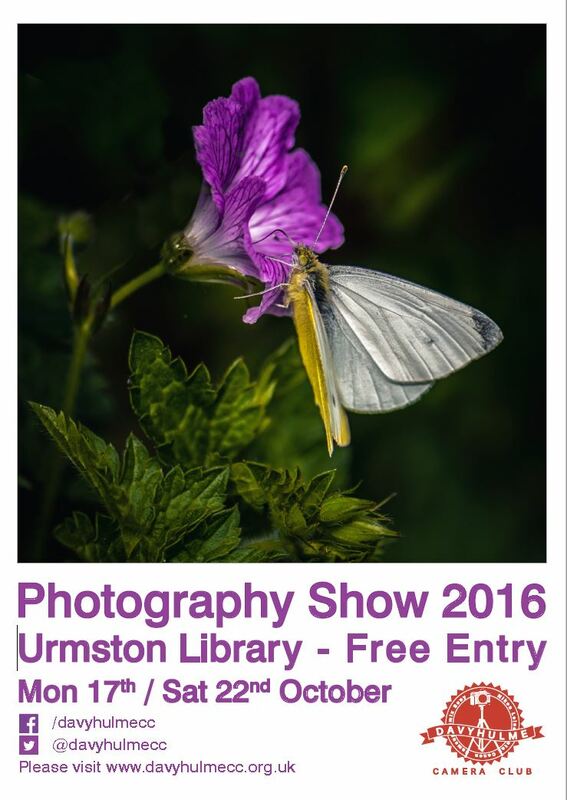 From Crewe Photographic Society, Ian has had a rapid rise through the awards schemes, now boasting an impressive set of letters! As well as judging nationally and internationally, he is a well-respected safari guide and expert and is always happy to pass on his knowledge and experience. 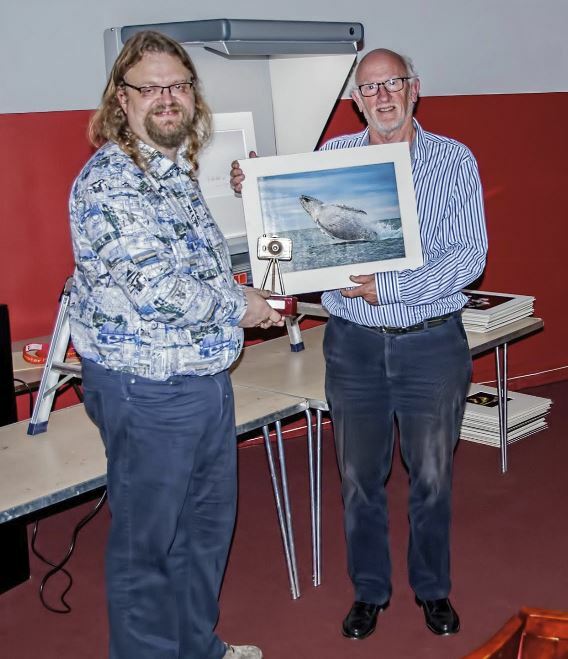 Poulton Photographic Society held its Annual Presentation Evening in the Masonic Hall on June 8th 2017. Enjoying the event were (l-r) PPS Honorary Life Member Roger Goodwill, President of the L&CPU Garth Tighe, PPS Chair Eddie Garside and PPS Vice Chair Dave McCulloch. 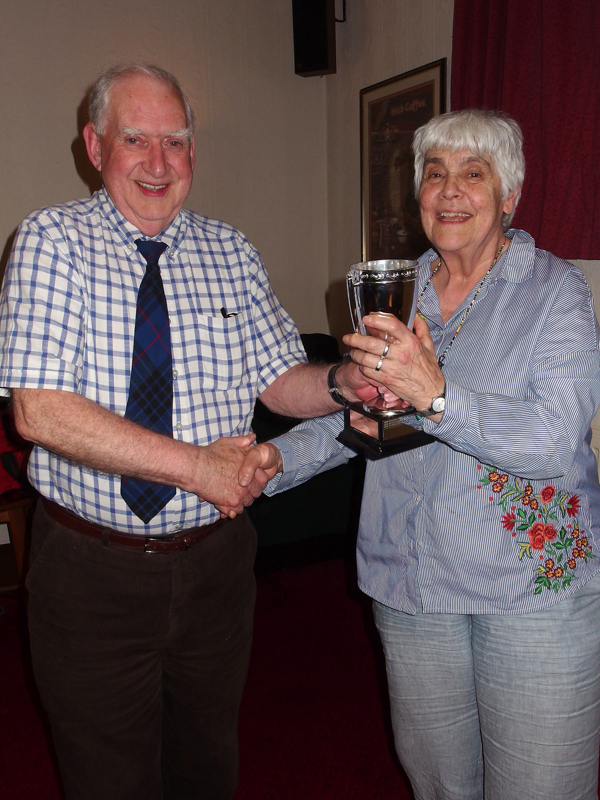 Rochdale & District Camera Club held the Annual Ted Coleman Multi Club Knockout Competition on Tuesday 23rd May 2017 . 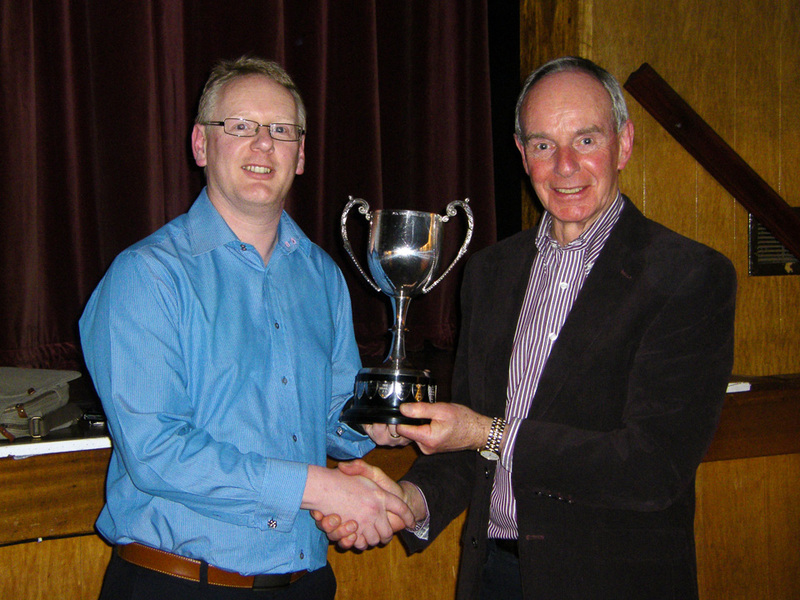 Fifteen clubs from around the region took part this year with close on 100 making up the audience. The event opened with a few moments of silence in memory of the horrors of the previous evening at the Arena in Manchester. The judge for the evening was David Butler MFIAP EFIAP ARPS EPSA PPSA BPE5* and was chaired by Frank Harrison, chairman of Rochdale & District Camera Club. 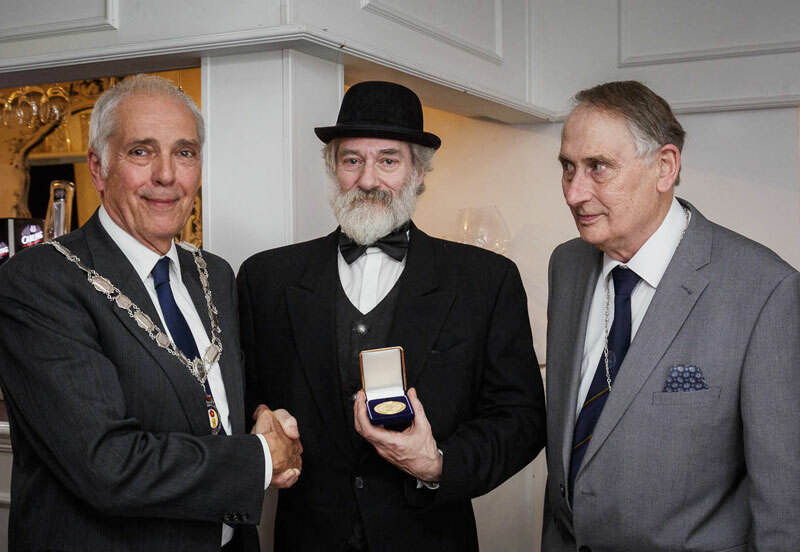 Mike Lawrence (centre) being presented with the Roll of Honour medal by L&CPU President, Garth Tighe with Gordon Jenkins, PAGB President (right). On Thursday 18th May, 37 members and friends attended a dinner to celebrate the society’s 150th anniversary, held at the Old Bill restaurant in Oldham. Special guests were Gordon Jenkins, President of the PAGB, accompanied by Dianne Owen, and Garth Tighe President of the L&CPU. Poulton-le-Fylde Photographic Society was formed 50 years ago after the town’s Festival Committee ran a photographic competition. They have just celebrated their Golden Anniversary with a dinner at Singleton Lodge. Guest speaker at the occasion was Roger Goodwill, a Life Member of the Society and previous head of the Photographic Department of Blackpool and the Fylde College. 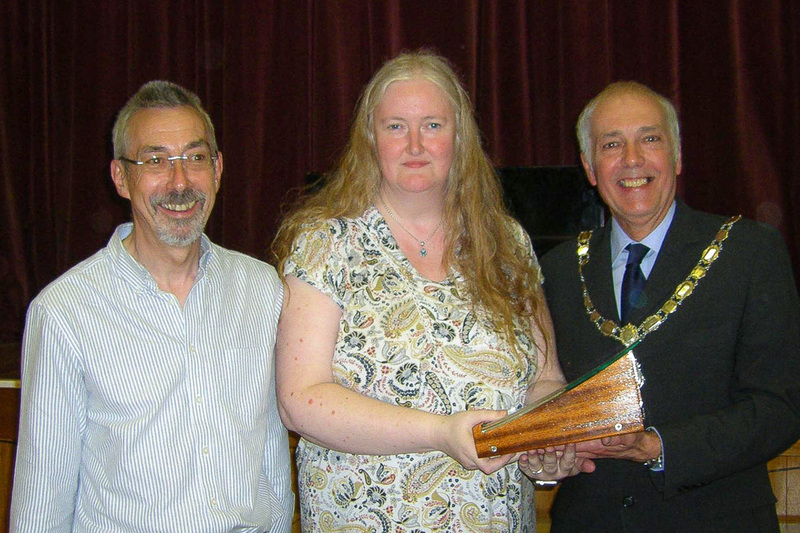 He is shown (left) in the photo with his wife Ann and Chairman Phil Hodson DPAGB EFIAP BPE1*. North Cheshire Challenges Pdi results Chorley win again, doing the double yet again!! Beating home team North Cheshire by 1 point. But North Cheshire got overall winning image! Rob Hockney – President of the NCPS – said, “Chorley were worthy winners once again, but were pushed a little harder in PDIs with hosts North Cheshire one point behind in second place and Leek taking third.